Bamboo for the Bedroom? Yes please! For those of us who have been cruising to the Bahamas, we’ve heard of it: Cariloha – where everything is made of bamboo! A hard concept to wrap your head around: how can these collections of bedclothes, towels and clothing have started as the Panda’s favorite snack? A venture into the store while visiting the islands is always a must – the air smells sweet and tropical and you get the opportunity to feel for yourself how different the bamboo fabric truly is. 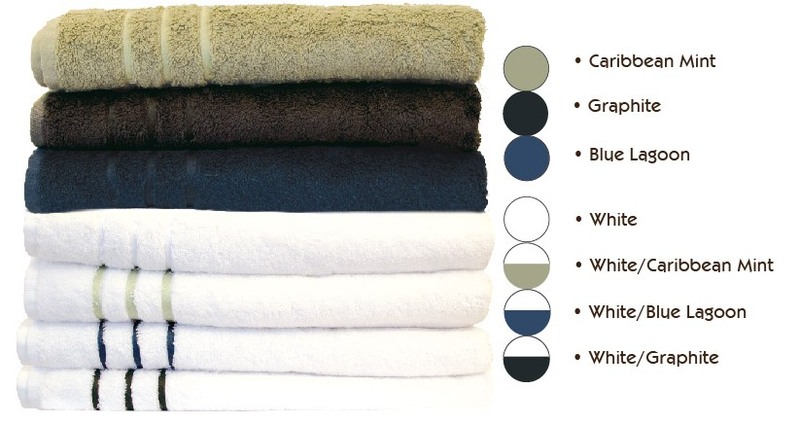 It’s easy to distinguish in this case, the towels and sheets feel light years softer than the counterparts the store has to offer. Dazzled by this, I decided to take some home with me and give it a whirl. My first sleep on my Bamboo Bed Sheet set was quite literally a dream. I had heard that Cariloha sheets where known for always staying cool and, as the heat in my bedroom can become a bit intense some evenings, this was my favorite feature. No more turning pillows seeking out the cool side, a shift to the left provided a cool, refreshing surface for my weary head. As well, the sheets themselves were always cool and comfortable. The next morning, after such a fabulous sleep, it was time to give the towels a try. Never in my life have a felt a softer towel and I urge everyone to try one out ASAP. I felt wrapped in a cloud and completely pampered by the end of my morning routine. The real challenge here, as I saw it, was the first wash. Many fabrics are heavenly the first go, but come out of the dryer stiff and scratchy. It was with much uncertainty that I placed my new favorite sheets and towels into the washer, hoping the effect wouldn’t ruin them too much. Incredibly, they came out softer after that wash and have remained ever since. Why exactly did I ever buy anything else? 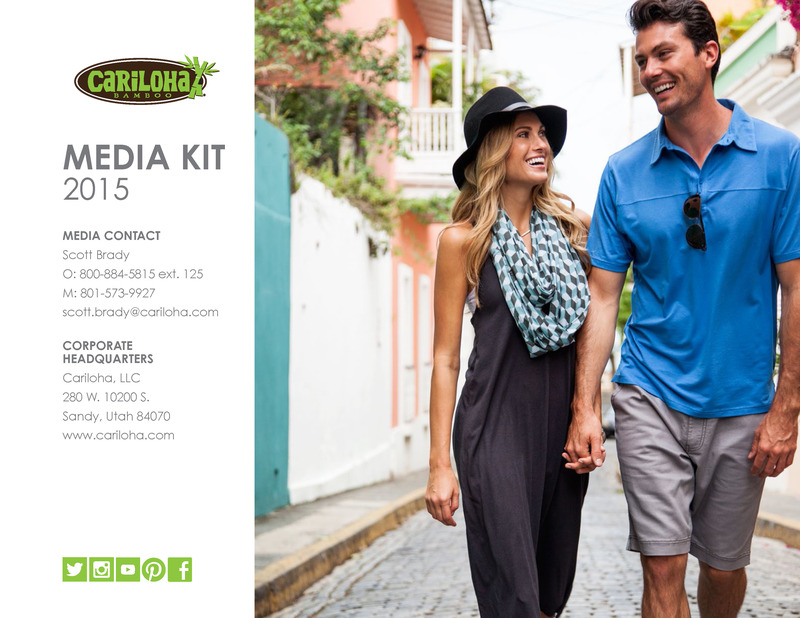 On top of bedclothes and towels, Cariloha offers an exciting array of clothing, all made with bamboo material. I tried a few selections from their Bamboo Fit line. Just as comfy as the other products, with the added bonus of the Four P’s: Athletic Performance, Odor Prevention, Skin Preservation and Sun Protection. Available in all stores and online by February 2014!